A few weeks ago, we have read rumors about the first Samsung with FreeSync technology. 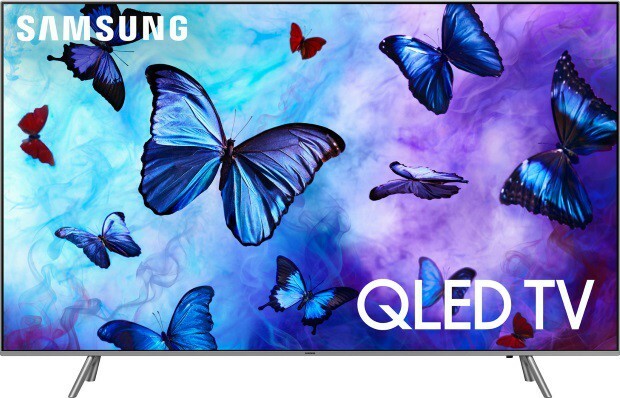 It looks like that Samsung together with AMD will relesease an update for several QLED TV from 55-inch to 82-inch with FreeSync inside. Furthermore also the NU8000 and NU8500 series will come with this feature. If you have a gaming PC with AMD graphics card or a XBOX console you will be happy to know that a selected number of Samsung TVs will get AMD FreeSync 2 technology. Both the high-end Xbox One X and the regular Xbox One S got FreeSync support a few months ago, during the April 2018 update. If you want try out this feature, we suggest to make sure your display is fully updated. According to Samsung, this feature will be part of the "Gamer Mode" and it will be automatically enabled when you start a game.